PROS- Low Total Time, Recent Duncan Paint and Interior, No Damage History, TAP Elite, ProParts (must be reinstated) Citation Service Center Maintenance. 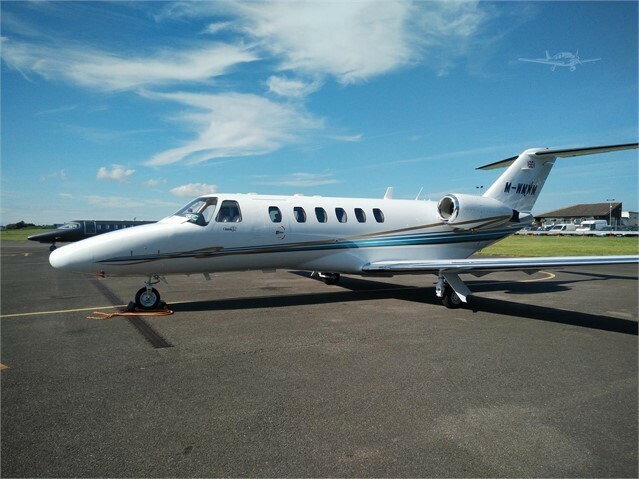 From the listing agent: "This is a lovely low houred aircraft that has been with this owner in Europe since 2006 and has been used exclusively for the owners use and has been professionally flown and managed. Paint and interior (except cabinets) were tastefully re-done by Duncan Aviation in Lincoln Nebraska in 2015.